When you start your first foray into the world of baby stuff, it can be entirely overwhelming. Everywhere you go, people are telling you where to register and what you’ll need, but the truth is, you won’t really know what you need until you meet that little babe of yours. Babies are all so different and the baby pieces and items that work for each of them vary so much. The good thing is that there are a key few items that are functional and can work well for most babies. 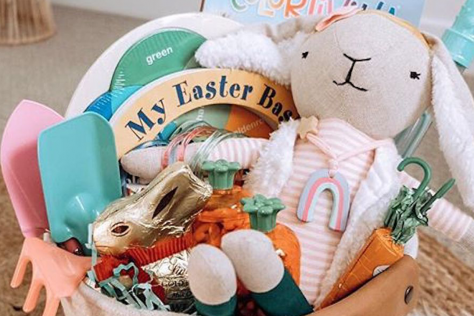 Since baby items can be a big investment and can quickly overtake your house if you’re not careful (or even if you are), it sometimes to help to hear from seasoned moms to know what’s worth the buy. 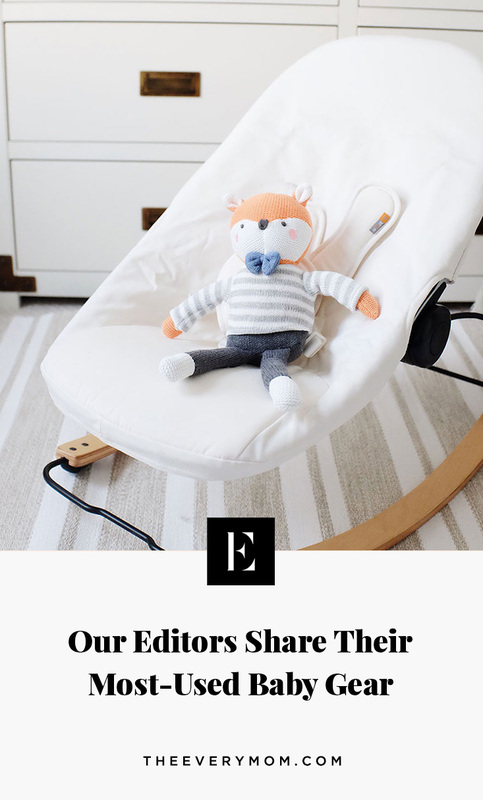 Of course, every item won’t be useful for every family, but if you need a hand in narrowing down your list, here’s what our editors loved for our little ones. Each of these items served the mama well, and in turn, helped to make life as a new mother just a tiny bit simpler. A few of our favorites across all our editors? This play mat, a hold-all-the-things toy bin, and this stroller organizer. When we think back on our kids’ babyhoods, what we’ll remember most is the hugs and snuggles and giggles. The gadgets and items that helped us get through those love-filled days and long nights will likely not hold a place in our memories at all. But, that doesn’t mean that, right now, we need them any less. 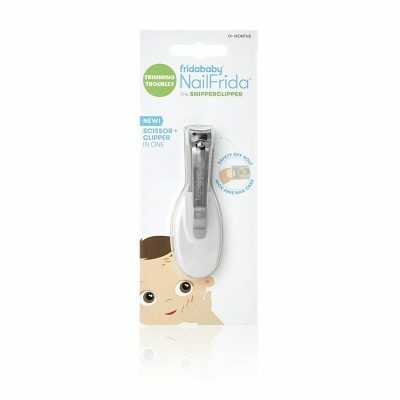 Here are the must-have products that eased our editors’ into motherhood. Okay, cloth diapering might be a little out there for some people to actually be a baby must-have. But, for our family, they were just that. Before I had the boys, I was intent on cloth diapering to reduce our waste footprint that was sure to grow exponentially with adding a baby to the family. It felt important to me, so I dug in, did the research, and felt entirely intimidated. Until I found these amazing all-in-ones. Everything is right there in the diaper – no extra folding, stuffing, or clips necessary. That sounded like something I could handle, and I was right. After cloth diapering two babies with these diapers, I can honestly say that it was MUCH easier than I ever anticipated. And, I love that if we decide to add another child to the mix, I have a stash of diapers all ready to go. Yeah, definitely not the least expensive bouncer on the planet, but worth its weight in gold in so many ways. 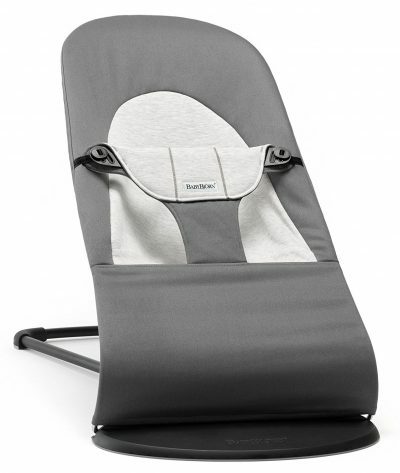 Not only is it sleek and fold completely flat, making it easy to store away beside a couch or under the coffee table when not in use, but it’s also super light and easy to carry with one hand while holding a baby in the other. This bouncer followed me around the house when my babies were little, so I could cook, clean, shower, work, fold laundry, get some air outdoors, and, well, scroll aimlessly on my phone. I loved that it didn’t require batteries to function and my two active babies loved making it bounce on their own. I am big on baby wearing – anything that keeps my little love close and comfortable and me hands-free, I am all in. My first born had colic and my second born had, well, an older brother that needed attention too, so both babies were worn frequently as infants. This wrap was super light, durable, easy to wash, and comfortable to wear. It took a time or two to get good at tying it, but with the help of YouTube, it turned out to be much less complicated than it seems. With my youngest son, I learned to nurse in it which became integral to our bedtime routine: big brother got books and back rubs in bed while the baby was able to nurse to sleep and then laid safely in his crib. Going from mother of one to mother of two was one of the most intense times of my life – this one product greatly eased the growing pains. 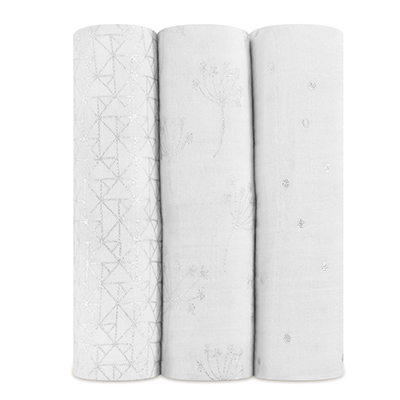 I know every baby is different in terms of what swaddles work for them, but for us it was the Happiest Baby Sleepea 5-Second Swaddle. Henry slept in this swaddle for his first two months of life. It truly takes no time at all to swaddle him, the mesh ensured he wasn't overheated in it, it was light-weight easy to wash... cannot say enough good things about it. We truly loved (and still love!) 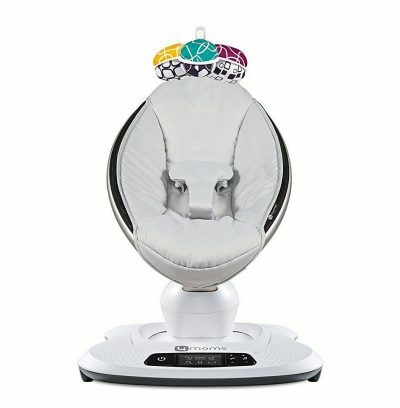 the 4Moms Mamaroo. We refer to it as the "morning babysitter" because Henry was always happy as a clam in it while we made coffee, breakfast, got ready for work, etc. The overhead toys entertain him, and he frequently took naps in it as an infant. He's four months now and still fits in it and loves it! We tried three pack 'n play's and ultimately landed on the Baby Bjorn... it is the best for a number of reasons. The price point isn't ideal but I recommend using one of BuyBuyBaby's frequent 20% off coupons to bring the price down. Ultimately, it's worth it if you'll be relying on, or traveling, with a pack 'n play frequently. At only 11 lbs, I can easily carry this around; it has a very small footprint taking up little room in the trunk when compact; or for air travel, I fit it in my suitcase and still had the other half of the suitcase to fill with clothes). The memory foam mattress has our baby boy sleeping better than his own crib, and the high walls will prevent him from climbing out as he gets bigger. 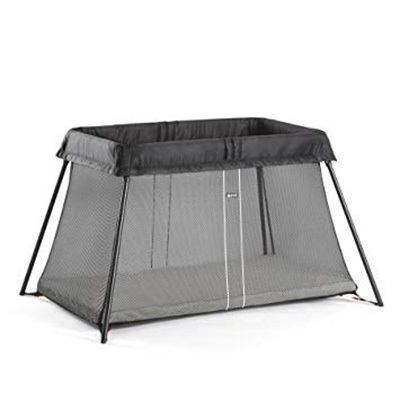 We sold our original pack 'n play in favor of this one. It's the best; cannot recommend enough. This $15 formula pitcher is life-changing for anyone who buys formula that has to be made. 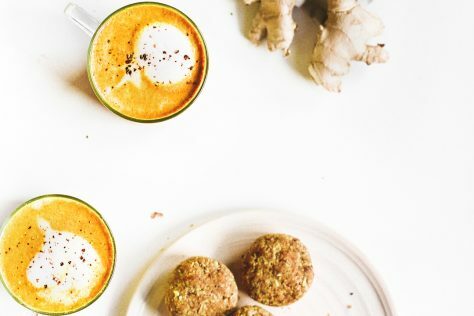 Instead of scooping and measuring out formula into bottles – which is difficult, time-consuming, and messy – you can mix it in bulk with this, keep it in the fridge, and pour a new bottle for each meal. Leading up to baby I was surprised by how many blankets I received as gifts. I mentioned to a girlfriend and fellow mom that I was planning on returning a few. She told me to keep them all, promising they'd come in handy. Thankfully, I listened. You go through so many blankets. 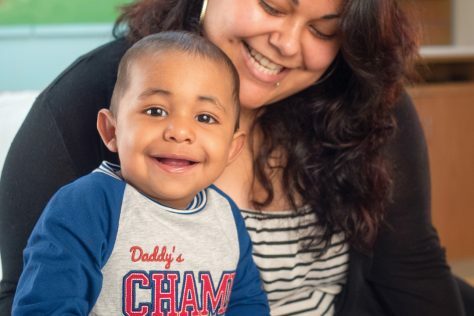 Whether swaddling, using as a back up burp cloth, tossing in the carseat, throwing down as a makeshift play mat or covering the stroller – there's always a use/need for an extra. Keep the blankets, trust me. 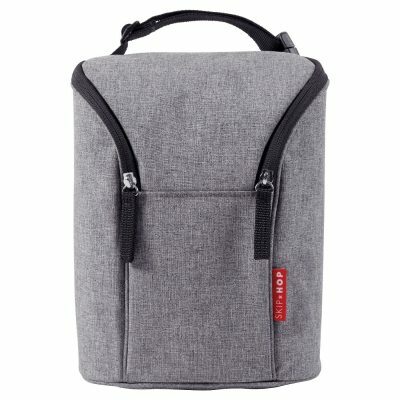 This handy little bag keeps my bottles fresh and cool for those days when we’re out and about. I never have to worry about spoiling milk. Cutting a baby’s nails can be scary. But what’s worse is hearing them cry out in pain because they’ve scratched their tiny face due to sharp nails. These clippers made me feel less afraid and now I’m not holding my breath every time B needs a trim. 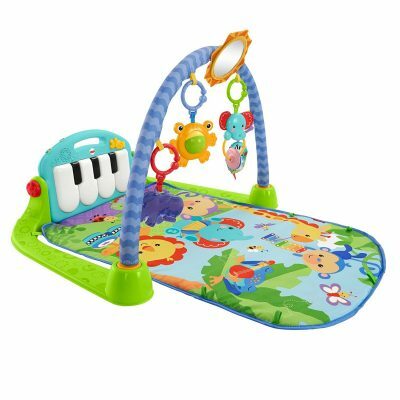 We do play time and tummy time in this pretty compact and portable play gym every single day. It's small enough to go from room to room, and has all the fun sensory features to keep my little guy happy. These instantly became my go-to. These are so soft and perfect for days at home and as PJs. 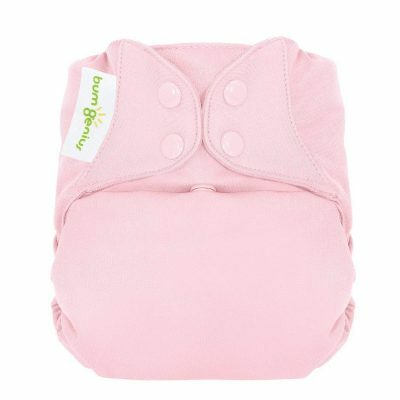 They have fold-over mitts, which are great for babies that like to scratch, are eco-friendly, machine washable, and have a double zipper for easy diaper changes. I love this changing station. 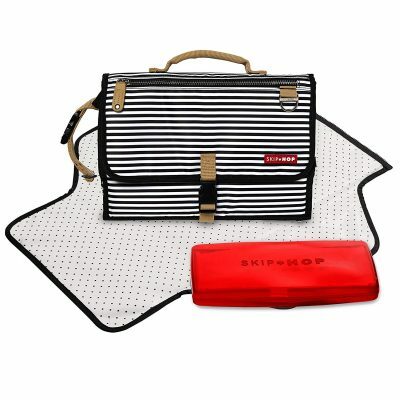 The mat can be detached from the other pieces, it's padded, there's a pocket for diapers, and a wipes container that slides right in. This changing station is my go-to for back seat changes. I love the Hatch Baby Night Light because it's great for middle of the night diaper changes. 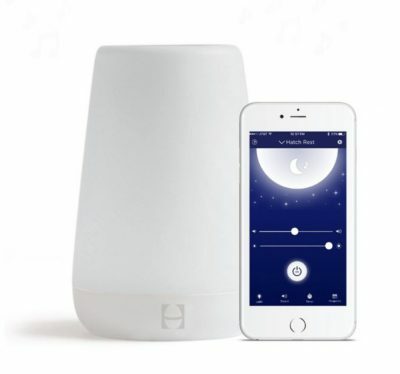 It's a night light and sound machine in one and can be programmed by your phone. It also works through the years because it's a time-to-rise indicator so you can use it to teach your toddler to stay in bed until the light turns green at a certain time. 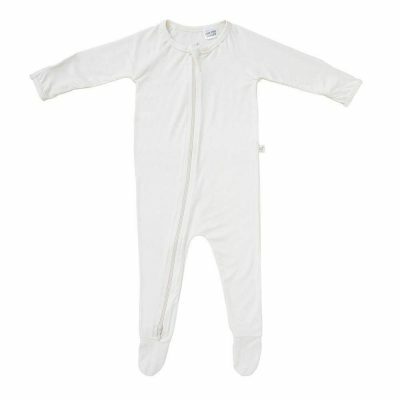 The Merlin Magic Sleepsuit is just that – MAGIC. My son, Henry, slept in the Rock and Play for the first few months of his life. I was so nervous about the transition and losing precious sleep so I ordered one of these bad boys on Amazon. Sure, your baby will look like the Michelin Man, but it works. 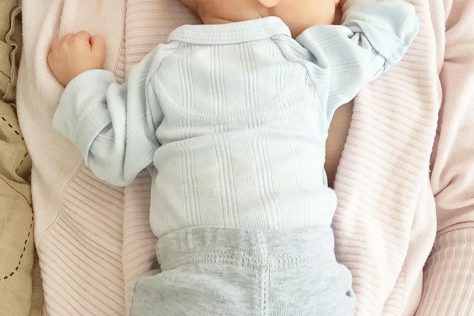 This sleep suit was designed by a mom of four to help transition away from a swaddle, so it keeps baby's arms and legs still (aka fewer wake ups) which helps establish good sleep habits and patterns. My son had a hard time latching, so I spent a lot of time attached to my pump. One thing that made it better was this pumping bra. 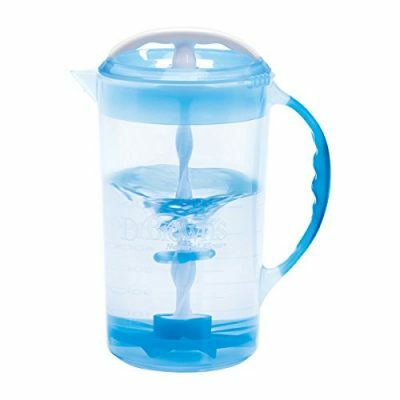 I ordered it in the hospital when I realized it's impossible to do anything when you're pumping because you have the hold the pump in place. This bra does it for you – so you can easily multi-task while you pump. Giving your newborn a bath can feel like a really scary endeavor. You have to hold their neck up, make sure you wash everything, and keep them happy at the same time. 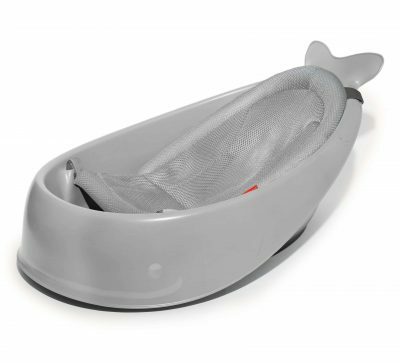 This tub was great for us – it fit in our kitchen sink, helped support baby, and transitions with the baby as they grow. 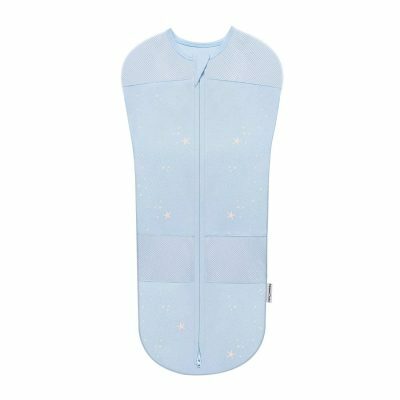 What were your most-used baby items? Share in the comments!